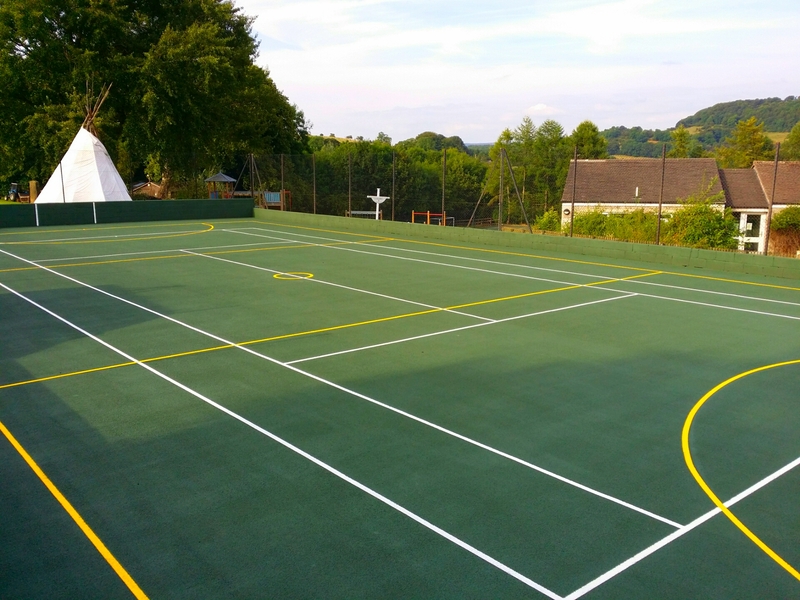 If you are interested in having netball court surfacing installed at your facility, we offer a range of options which are perfect for this. 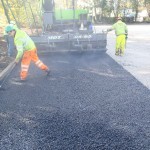 Some of the most common are tarmac and polymeric rubber surfaces which both offer great ball bounce and slip resistance. These are important qualities for playing netball as well as many other activities. We have installed netball courts at various locations and organisations across the UK, including schools, clubs and leisure centres. A number of specifications can be designed and tailored to suit the individual requirements and budget of each project so you can get a sports facility that’s just right for you. Be sure to let our team know if you have any specific requirements for the design process so we can create a surface which is exactly what you want. 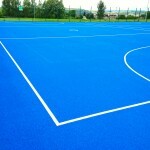 A number of netball surface specifications are available for schools and clubs throughout the UK. Our experienced team have completed many projects in various locations, and we can carry out this work for you. Depending on the playing qualities you need, there is a choice of different options which offer unique characteristics. 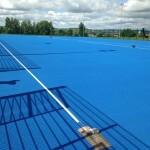 Macadam – Type 2 macadam is the most appropriate tarmac surfacing for netball as it has higher slip resistance qualities. 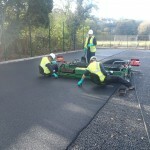 However if the facility is being used for multiple sports such as tennis and basketball as well then Type 1 macadam could be installed. 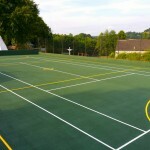 Many schools choose to turn their courts into multi use facilities if they are short of outdoor space and want to play a multitude of activities. This is a great specification to use for a multipurpose area as it is versatile and durable. 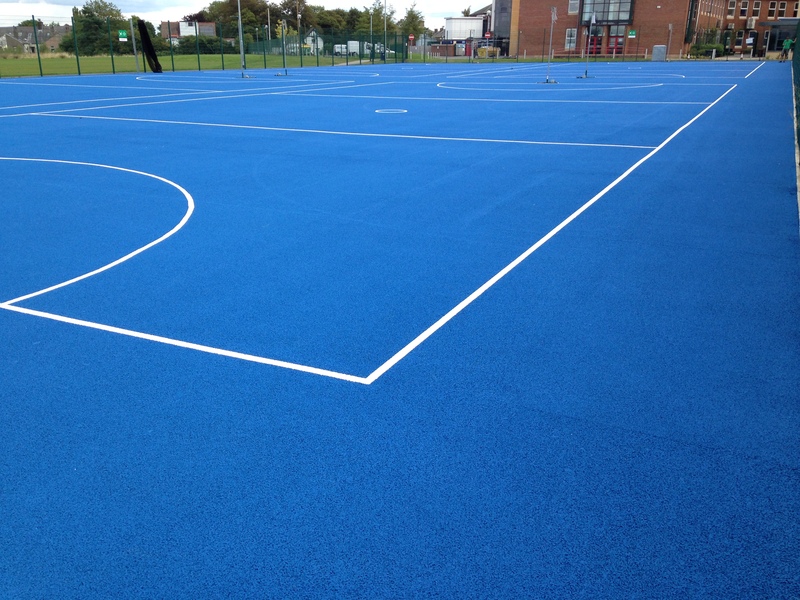 Polymeric – Type 3 polymeric surfacing is ideal for netball as it provides excellent anti slip characteristics and is also suitable for multi use games areas where a selection of sports can be played. This specification is made from EPDM rubber, so the characteristics vary slightly from the tarmac flooring type. Take a look at this page to see more details of the various court requirements for recreational and competitive play. This can help you decide on the design qualities you might need to include when building a new games space. You can choose a bespoke design for your surface so it fits with any existing colour schemes you have. Anti slip colour coatings and professional line markings can be applied to enhance the performance of the surface and provide precise game scoring, markings could be applied in contrasting colours. We also supply additional equipment for sports courts including floodlight columns and a range of fencing options, these extras can help you get the most out of your sports facility. Please speak to one of our experts by filling in our contact form with your details so we can get back to you and discuss costs or answer any questions you have regarding these facilities. Building a brand new sports facility can sometimes be expensive and the costs depend on a number of factors including specifications, site access and project location. 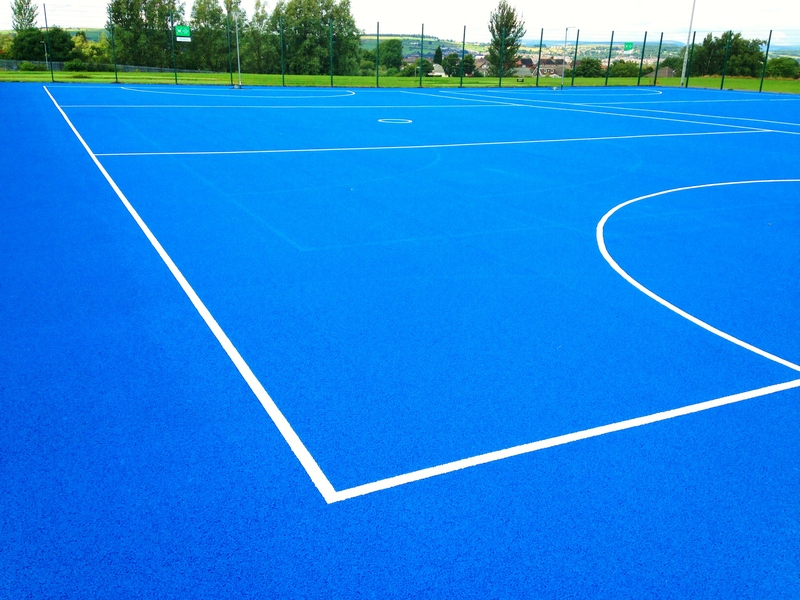 However there are ways to keep the netball court surfacing costs down by compromising on certain aspects of the installation work, for example the type of surfacing and the extra equipment you want to install. We can offer a quote which fits within your budget requirements while still providing the top quality facility you need, it is important for you to have the best possible end result which you can enjoy for a long time. A brand new top quality sports court is a great investment for any organisation as it may be rented out to other clubs and teams to increase your revenue. 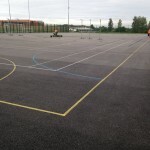 Carrying out regular netball court maintenance also helps to cut costs for your organisation as the surfacing will be kept in top condition for as long as possible. A proactive cleaning and maintenance schedule should be put in place for your facility, this could include pressure washing, brushing and chemical treatments to prevent contamination from moss and algae. 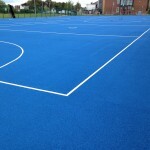 Carrying out this type of maintenance regularly will prevent damage and flooding of the surface and therefore maintain the performance and safety characteristics to provide a positive playing experience for those who use the facility. If the court does get damaged or weathered as a result of heavy use or vandalism, it is vital to carry out reactive maintenance to repair the damage before it gets worse. Making sure the flooring is properly looked after will save money for your organisation by reducing the need for costly repairs and even resurfacing in the future. We have worked on many projects for schools, colleges and sports clubs so our team have plenty of experience in dealing with these surfaces. 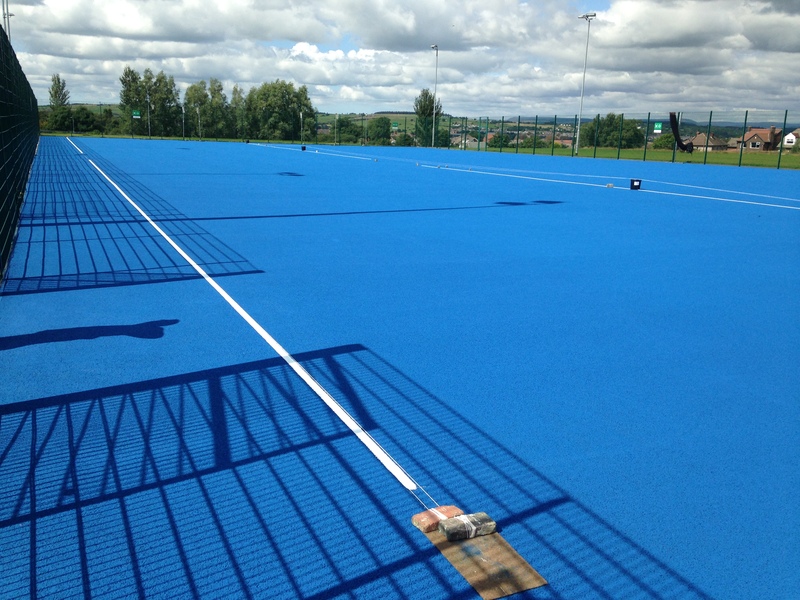 Make sure you get in touch with us via our enquiry form if you’d like to have netball court surfacing installed at your school, college or sports club. One of our specialists will get back to you as soon as possible with all the information you need.